After visiting family in Florida, I’m back in Los Angeles for a low-key New Year. I’ll be cooking the traditional Hoppin’ John (so delicious and very special to my family!) and hanging out with my daughter while my husband and son watch tons of sports. I thought I’d give you a few highlights from 2014 and a peek at what’s on the agenda for Beyond The Brochure in 2015. The most challenging post I wrote this year was about this blog. The most popular post this year was about L.A. private school tuition. The posts I’ve enjoyed writing the most are Private School Profiles. I became a contributing writer to Mom.me (an AOL Lifestyle site). The most exciting moment was finding out the book is sold at Vroman’s Bookstore in Pasadena. I’ve tiptoed around the issue of middle school admissions, but I think I’ve found the answer: Guest Blogger Alice. 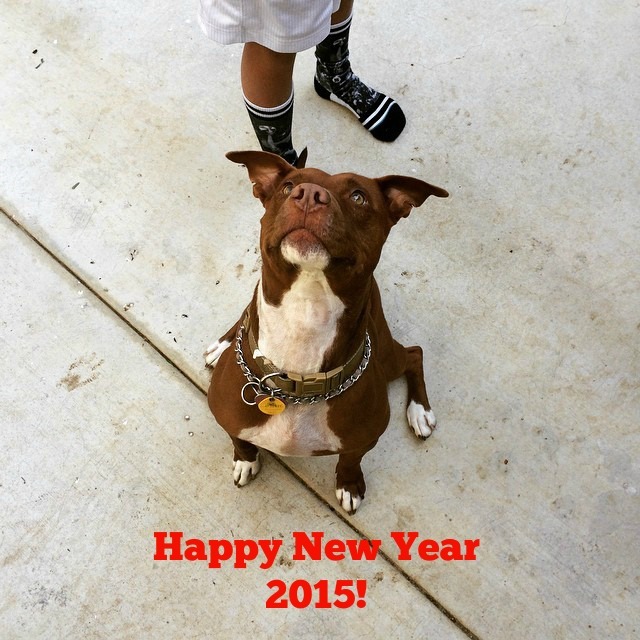 She’ll be a regular contributor in 2015. Alice is a Mirman School parent and a former Brentwood and Harvard-Westlake mom, so she knows her L.A. private school stuff…I mean she really KNOWS. And, she’s funny, brutally honest and a really good writer too. 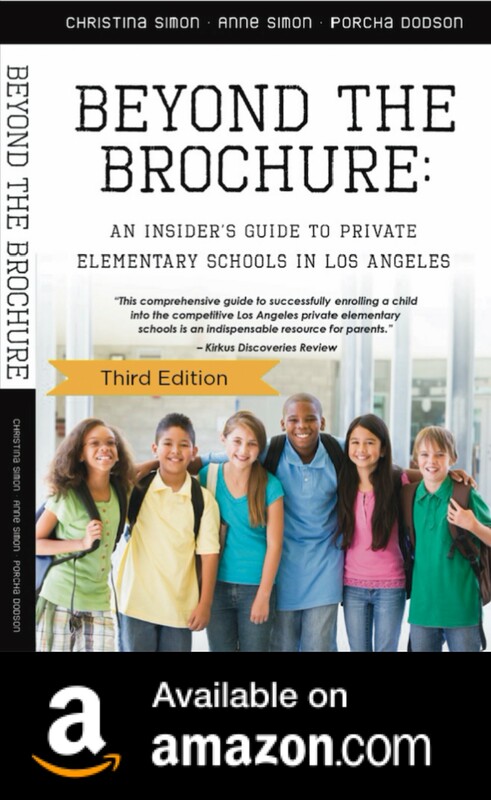 In 2015, Beyond The Brochure will feature more posts about who gets into private school (and why), what you need to know about all aspects of admissions, more private School Profiles, a post or two about feeder schools (I learned something new I want to write about), the most affordable and the most expensive private schools in the L.A. area, more reader questions/answers, upcoming private school events, private school buzz, what makes a private school “academic” and a tiny bit of snark, of course. There’s just too much about the private school world that makes my head spin not to mention it here. I hope you’ll keep reading and following along on Facebook since that’s where you can find blog posts, events, private school news and articles. Most of all I appreciate you telling your friends about this blog and the book too. This is definitely a word-of-mouth endeavor. It is everything I wished I’d known when I applied to kindergarten for my daughter in 2005-06. I hope it’s everything you’re looking for too. 7 Things You Can Do To Find The Right Private Elementary School In L.A.